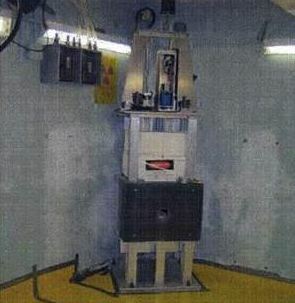 This is a picture of the reactor equipment Kodak had in a basement that’s been making all the news. Its really little more than an appliance for generating imaging rays. Its not a big deal. Given the hype I can understand Kodak’s reluctance to advertise the fact. But seriously, this is like yelling shark in a crowded pool and finding out the shark is really a guppy. 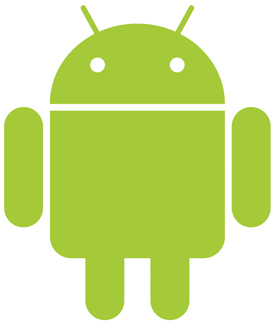 You are currently viewing the archives for May, 2012 at Twittech Conditional Behavior Modification.